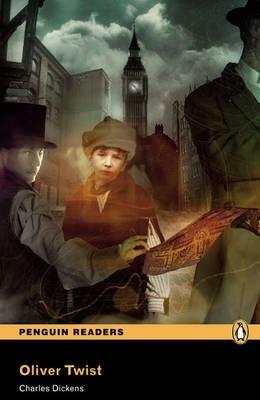 Classic / British English His mother is dead, so little Oliver Twist is brought up in the workhouse. Beaten and starved, he runs away to London, where he joins Fagin's gang of thieves. By chance he also finds good new friends -- but can they protect him from people who rob and murder without mercy?